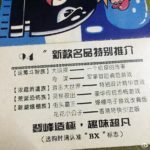 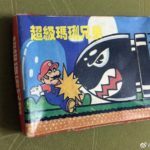 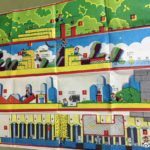 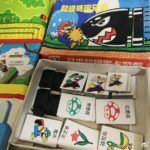 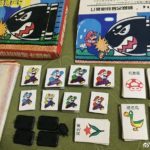 An unlicensed Super Mario game featuring art assets from Super Mario World has been discovered in China. 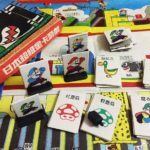 The board game not only takes sprites and other artwork from Super Mario World, but even the first few levels of the game itself. 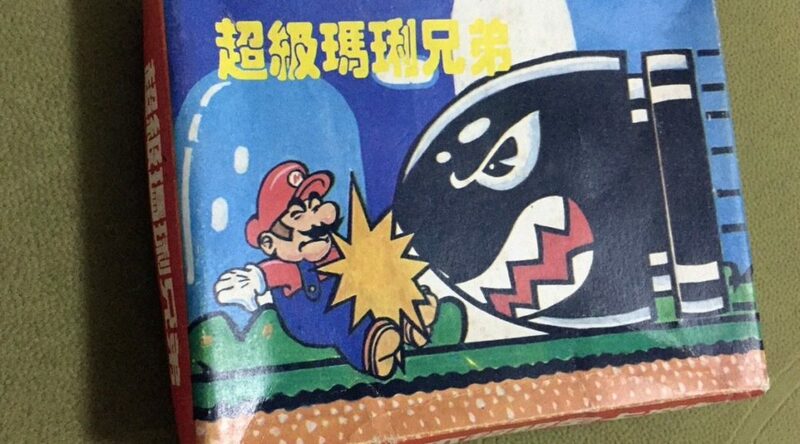 But of course, not everything looks the same as some characters were re-colored or look different from the original designs.